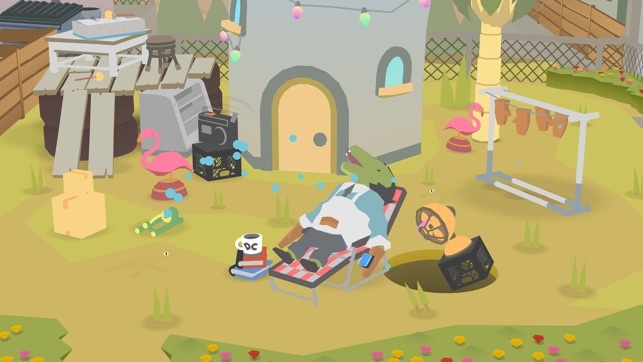 Donut County is an absolute treat. You drag holes across land to collect bigger and bigger aboveground objects, from puddles and fire pits to trees and boulders. New ideas change gameplay in intriguing ways, and concepts never overstay their welcome, making every puzzle feel new and interesting. The consequences of every hole you control propel a wonderfully quirky story about a suddenly subterranean society seeking a return to the surface. Along with the game’s fantastic visual style and marvelous soundtrack, its every idiosyncrasy miraculously blends into an inviting, cohesive whole. Amazing concept and the visual design is amazing!! WE NEED MORE!! This game is so charming. It is has many cool aspects incorporated into the game that just stimulate the senses in a different way like puzzle solving, critical thinking, virtual escape room aspects. Each level is so cleverly designed and it never goes the way I thought it would and I love that. The music is perfect for relaxing after a long day and playing something that is stimulating yet not stressful. It is perfect to play with my 5 year old because he is just learning how to read simple sentences. 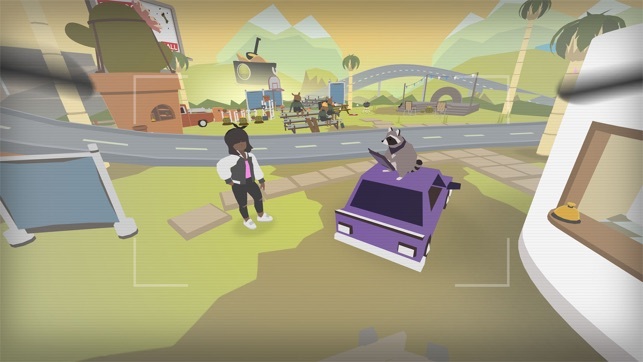 The trashopedia is very clever and Donut County players can quote these witty and hilarious descriptions for years. This game can be taken very far with multiple bosses, a continued storyline, more levels, and gadget upgrades to solve puzzles with! This game is a vessel that can handle so much and developed upon even more and I hope the developers decide to continue the story! It ended too quickly for me. I felt like this was going in the direction of something like an old video game like Mario 64 or Banjo Kazooie, Donkey Kong, etc. My only complaint is that it ended much too quickly and I want to play this game all the time like Cooking Craze. We need Donut Country..! ...Donut WORLD! 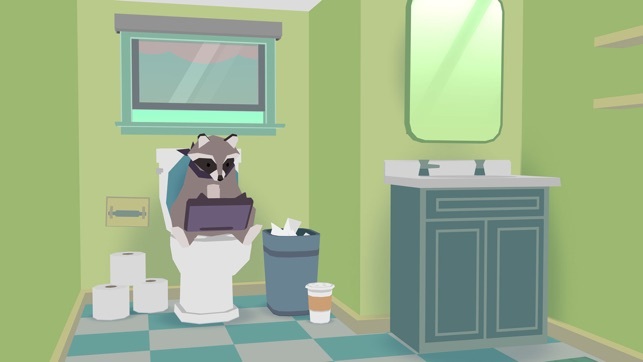 Story-based mobile games have a pretty standard problem with post-game retention, or in other terms, the ability to keep the player entertained after the story is finished. 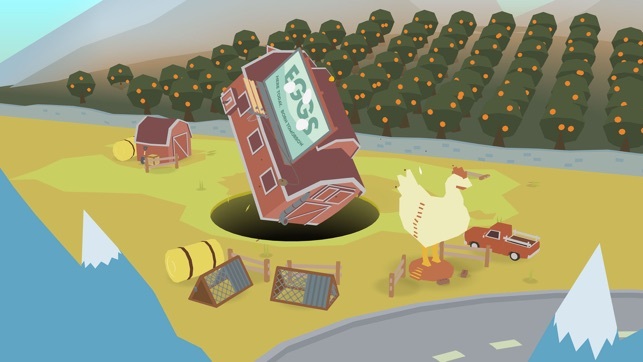 For 4.99, you'd expect Donut County to tackle this issue, but it really doesn't. 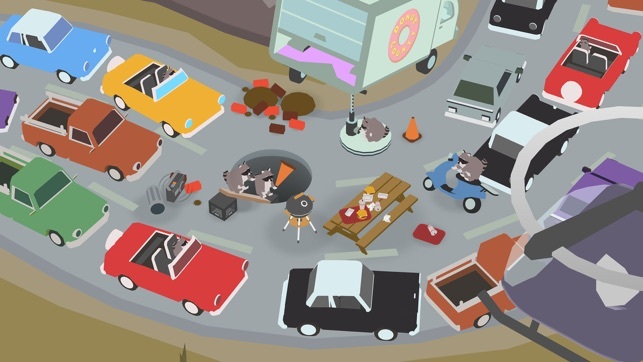 Donut County is an aesthetically pleasing game with neat mechanics and it excels in providing a fairly great experience. The problem is that the experience lasts no more than an hour and a half and there's very little replay value. The puzzles aren't very challenging despite the number of elements included in each level and the story itself relies more on being Quirky™️ than being well-written. Is it a bad game? Not by any means, it's just not something I feel happy about spending 5 dollars on. This is the type of game you download, play once, delete, and forget about for maybe five or six months until you find it again one day and play a level or two again out of boredom. That's not a five dollar experience for a mobile game in my eyes. So, overall? 3/5. An average score for an above-average game that seems like it thinks a bit too highly of itself.